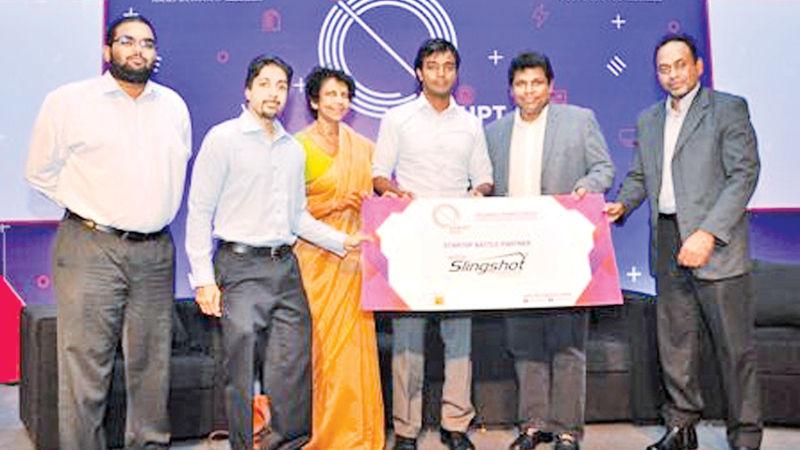 Sri Lanka would target one million free internet users by the end of this year through the Free Public WiFi program, said Information and Communication Technologies Authority (ICTA) CEO Muhunthan Canagey. Speaking to Daily News Business at the launch of Disrupt Asia Start Up Conference and Showcase yesterday, he said that they would add 500 more public Free WiFi Hotspots by the end of this year. “Even if the goods are collected through post officers there is no tax. Similarly for online services too, the government is not taxing customers,” he said. He however said that they would make an appeal to the Finance Minister next August to bring down some of the taxes imposed on internet and cellular phone usage bills. He also said that ICTA together with the government would ensure that all state institutions including hospitals would be IT savvy by the end of next year and the government is investing over Rs 6.5 billion for this project to ‘wire up’ the public sector. “We have already started this program and 550 government offices and institutions are already covered under this program. We will add 200 more public entities by the end of this year to this program,”he added. ICTA Chairperson Chitranganie Mubarak said, “Startup entrepreneurship is crucial for economic growth – not only because of the innovations it brings in, but also because of the new job opportunities it creates and because of the competitive dynamics it brings into the business environment.